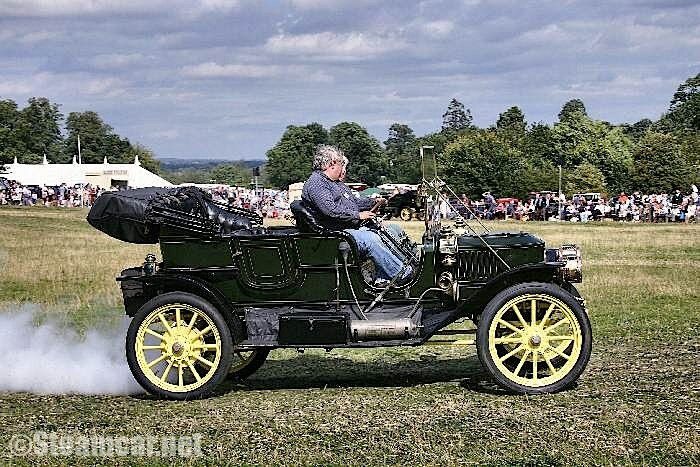 1909 Stanley U 20HP tourer owned by Gareth Jones, Surrey. Restored by Carl Amsley. Previously owned by Norm Oliver, Richard D. Riley, Carl Amsley (USA), Keith Hardman, Carl Amsley.